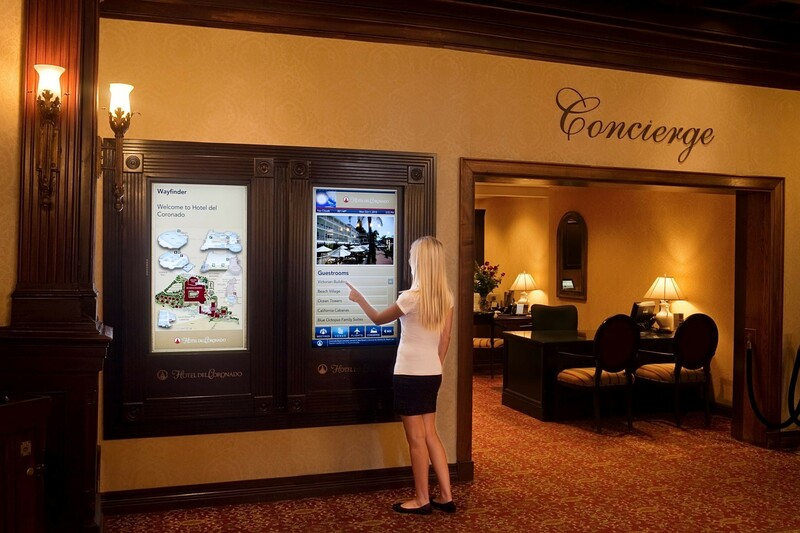 Introducing Digital Signage, the new and effective method of communicating with employees and customers by displaying customizable information (e.g. announcements, news, photos, and menus, etc.). These large screens can help your business reach and converse with more people in a shorter amount of time. Whether your company goals range from improving brand engagement to increasing revenue or increasing awareness, VISCO can help you achieve this. Simply design, schedule and publish.